Business leaders and employees who have a desire to gain new skills in dealing with self and others. Individuals who want to understand themselves and others better in the workplace so as to minimise conflict and misunderstanding. The course is for those seeking greater impact in their work environment and seeking to establish greater workplace stability. Location: Tatiara District Council 43 Woolshed Street, Bordertown, SA, 5268. Sean has been training self development courses to business and public audiences for almost twenty years. 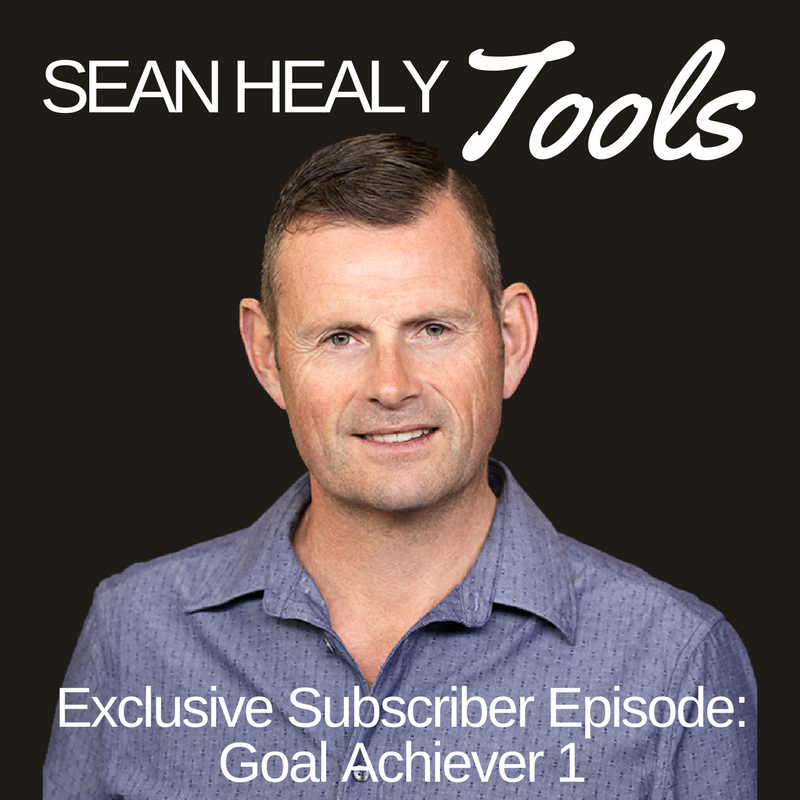 Sean is passionate about assisting individuals in acquiring and integrating new skills to aid them in their achievement of goals and removal of potential obstacles. Sean is an accredited NLP ( Neuro- Linguistic Programming) Trainer and is accredited to issue the Majors Personality Type Inventory ™ Test.